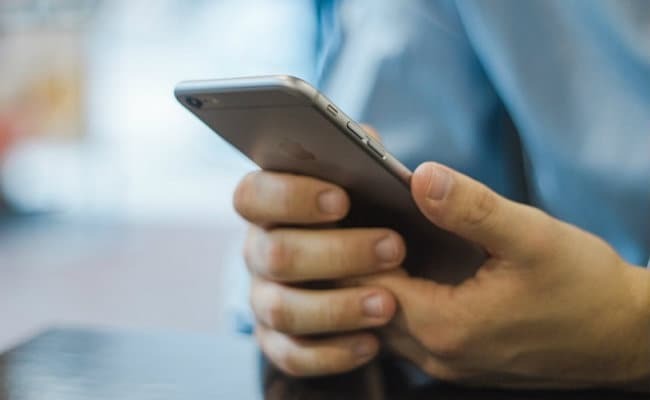 TS Inter result 2019: TS Intermediate results will be on the official websites of the TS BIE, bie.telangana.gov.in and results.cgg.gov.in. 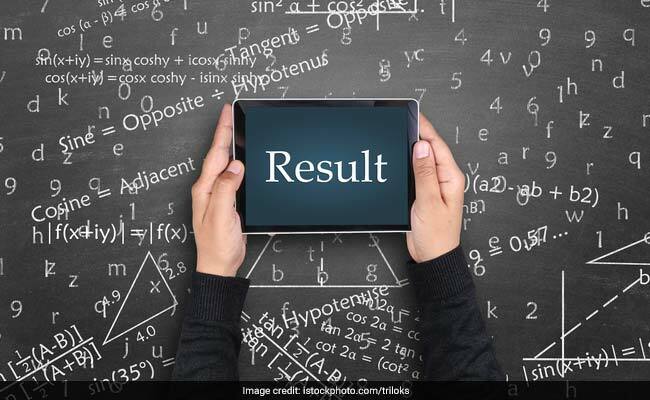 TS Intermediate result 2019: TS BIE or Telangana State Board of Intermediate Education has told NDTV that the TS BIE Intermediate results will be released on after April 14. The official confirmed that the TS Inter results are not coming before the second week of April. The official who is currently employed with the Controller of Examinations wing of TS BIE has also said the Intermediate paper evaluation has been completed. The Telangana Intermediate results will be on the official websites of the TS BIE, bie.telangana.gov.in and results.cgg.gov.in. When asked specifically about the exact date of Telangana Inter results, the Board official said the date will be announced one day before the actual result declaration. "The results will be announced after April second week and the exact date of the results declaration will be done one day before the D-day, " the official said. Last year, the BIE Telangana had released the TS result for both Class 11 and Class 12 (which is also known as Intermediate first year second year on April 13. The Telangana Intermediate examinations for first year and second year students are held February 27 and concluded on the third week of March. Step 4 : Click on Submit and view the result.